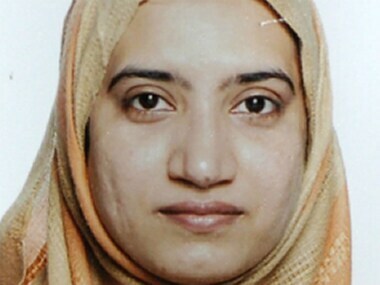 The Pakistani woman suspect in the California mass shooting may have travelled to India from Saudi Arabia once in 2013, a year before she came to the US with her husband, a media report said on Tuesday. 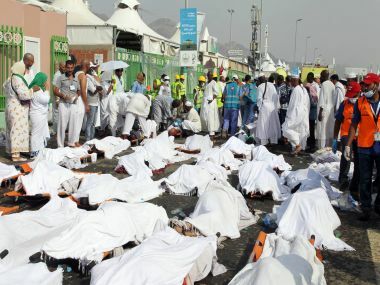 Saudi and Iranian health ministers have agreed to repatriate Iranian pilgrims killed in last week's Hajj stampede, Saudi state media said, after Tehran threatened a "fierce" response over delays. 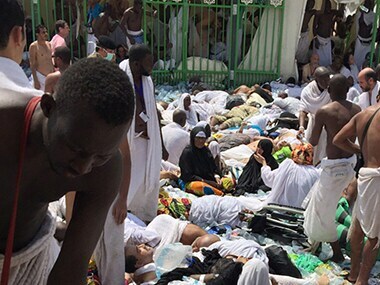 The death toll of Indian pilgrims in last week's horrific stampede during Hajj on Sunday rose to 29 as authorities identified seven more bodies among the victims. 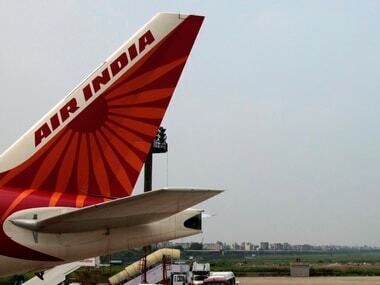 A cabin crew member of an Air India flight was detained by the Jeddah Airport authorities on charges of smuggling out gold. 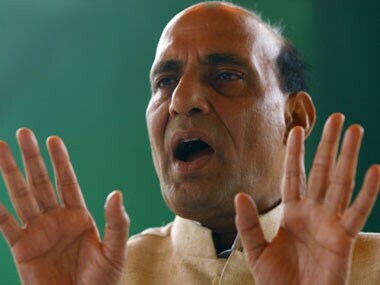 Air India has paid one month's salary as per the employment contract to the sacked cabin crew in lieu of the one-month notice period. 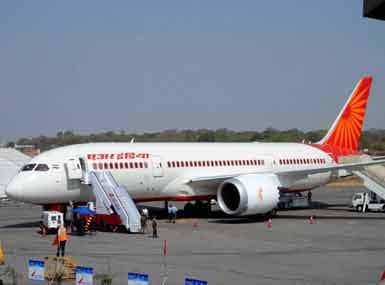 Passengers of an Air India flight from Jeddah to Mumbai today had a mid-air scare when it was flown back after a cockpit panel showed that one of the doors was not properly locked.